I keep pushing back favourites posts because there are always new products that I want to talk about that I’m lucky enough to receive so I thought I’d combine my favourite products from the past couple of months that I was very kindly sent from the lovely people over at Elegant Touch, Dr Botanicals, Feather and Down and Natural World. 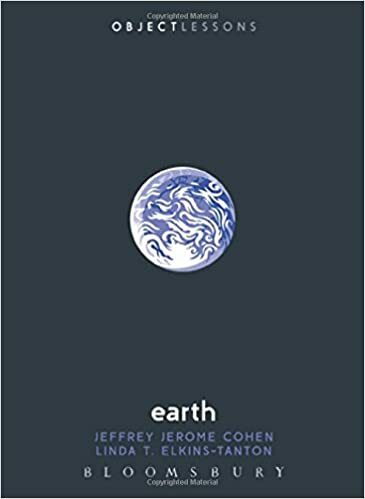 I’m very late with this review and mention (sorry!) as I was kindly sent a range of gorgeous false nails from Elegant Touch for National Nail Day which was on the 5th May. 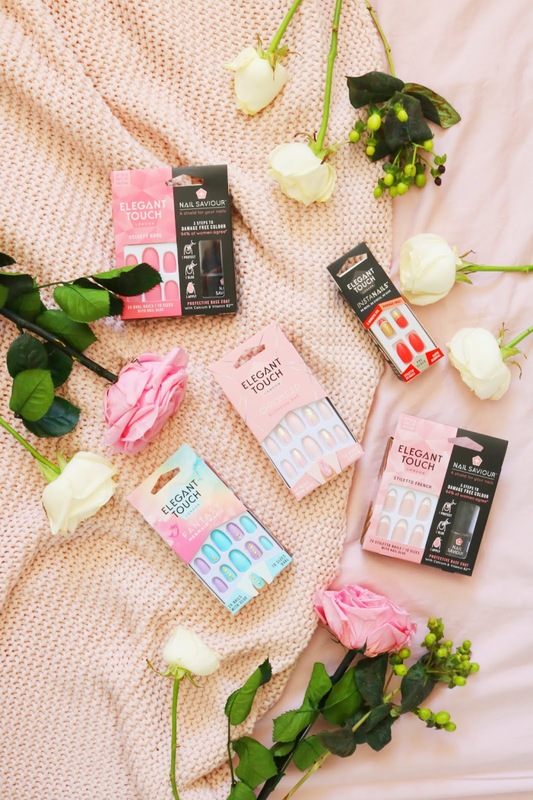 Elegant Touch is such a nostalgic and quintessential teen brand to me as back in the 00’s, everyone used their false nails especially the French manicure style and I was no exception. I have some of their gorgeous designs including the ‘stiletto french’, ‘fantasy mermaid magic’, Chrome 2.0 Blossom Bae and Velvety Rose designs, the latter two are definitely my favourites. I adore the pinky designs as they definitely fit my style and I like how minimal but beautiful they are - also they’re perfect for spring! I have to admit that I haven’t always been a fan of false nails as my nails have always been very strong and long so I didn’t need them and my nails are a little unusual in their shape so false nails never fit; however the gorgeous red nails fit very well and the majority of the velvety rose nails fit well too. These will be perfect at times times when my nails do break and I have to cut them quite short. I have reviewed quite a few Dr Botanicals products over the year as I was a Dr Botanicals ambassador but I haven't really tried their masks. I was kindly sent two of the masks within the Dare To Mask gift set which is from the new apothecary collection - I love the design of this new collection as the packaging to me almost looks like it's been inspired by the periodic table. The Dare To Mask set contains the Cocoa & Coconut Superfood Reviving Hydrating Coconut Superfood Mask (the longest mask name ever?) and the Charcoal Superfood Mattifying Face Mask, which are suitable for vegans and cruelty free. 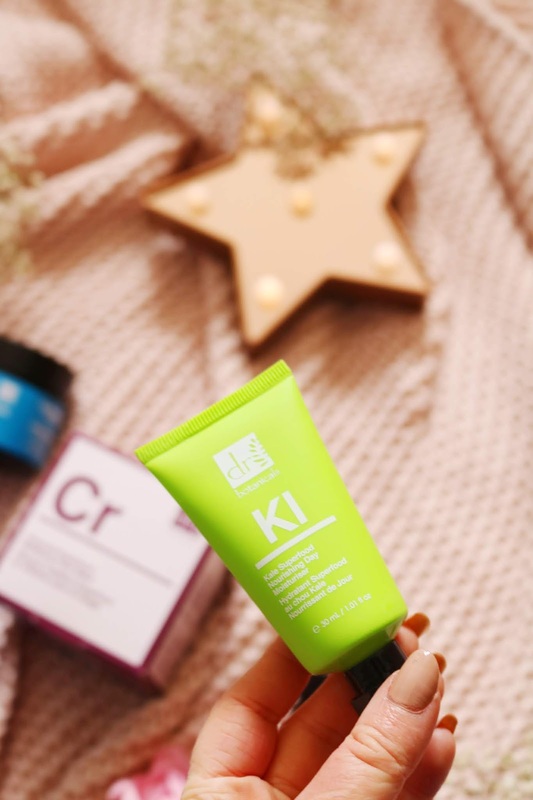 I've only tried the hydrating mask so far and it's a lovely, creamy and rich face mask that is very quick and easy to apply. My skin is typically dry most of the time so this is a perfect top up mask for me and it doesn't irritate my sensitive skin. I'll have to try the mattifying mask soon now that the weather is much warmer! Lastly from Dr Botanicals is a very colourfully packaged moisturiser which is suitable for normal skin types. It contains kale which is high in vitamin C and vitamin E, both of which protect and nourish the skin. The moisturiser also contains cocoa butter which is a lovely moisturising ingredient! I have the 30ml discovery version which is perfect to trial the product or if you love the moisturiser already then it would make a great travel size especially as the full size is much heavier due to the luxe glass container. I've been using the moisturiser on and off for a while now and it's a lovely rich moisturiser that doesn't irritate my skin and it is great as a base for makeup. Is there anything more summery than coconuts? 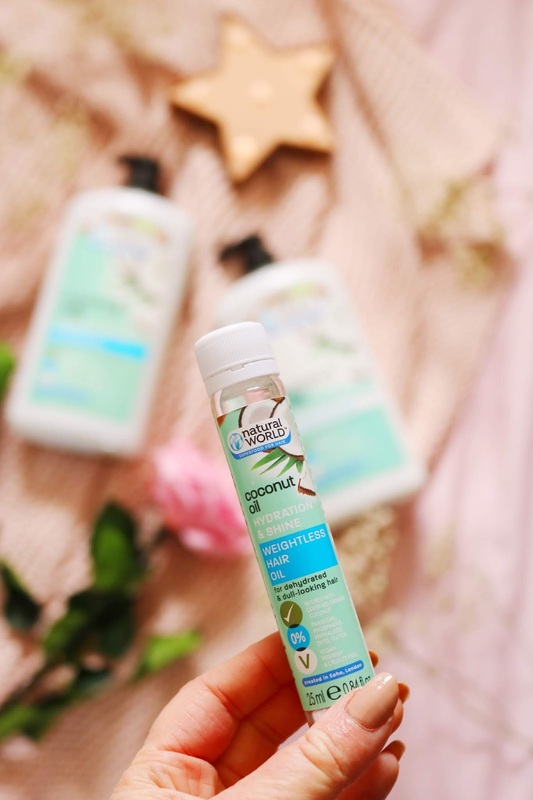 I adore coconut scented products especially perfume and haircare so I knew that I was going to love this range from Natural World, a brand I've been lucky enough to try previously. The range is vegan friendly, cruelty free and free from parabens, dyes, gluten and phthalates. 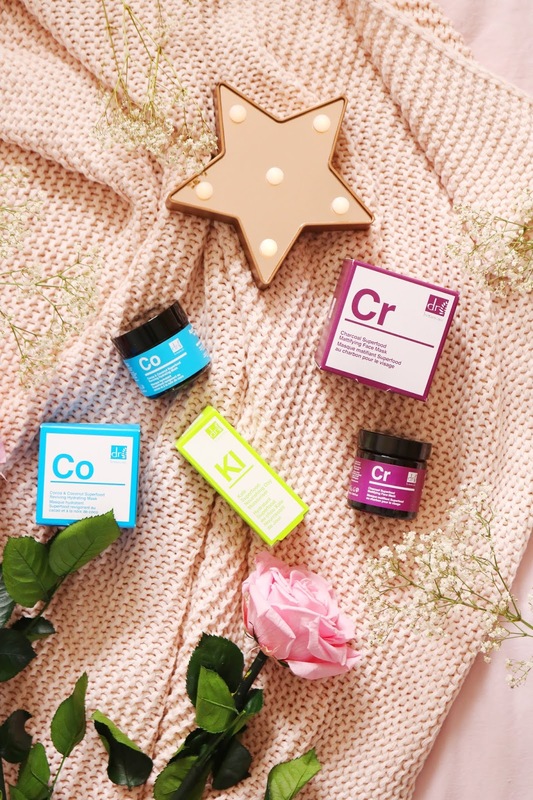 The products are filled with 95% naturally derived ingredients which is fantastic such as rosemary leaf oil, lemongrass leaf oil, ylang ylang flower oil, coconut oil and more. 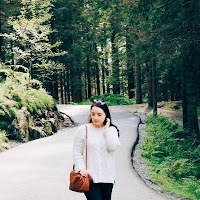 I have been using the shampoo and conditioner duo constantly and it's perfect for my hair as it's designed for dull and dry hair which sadly describes mine! The bottles are gigantic 1000ml sizes so it will last a very long time which is great as my hair seems to love this range because it leaves my hair smooth and moisturised. As with the shampoo, the conditioner is suitable for vegans, cruelty free and free from potentially irritating or harmful ingredients. 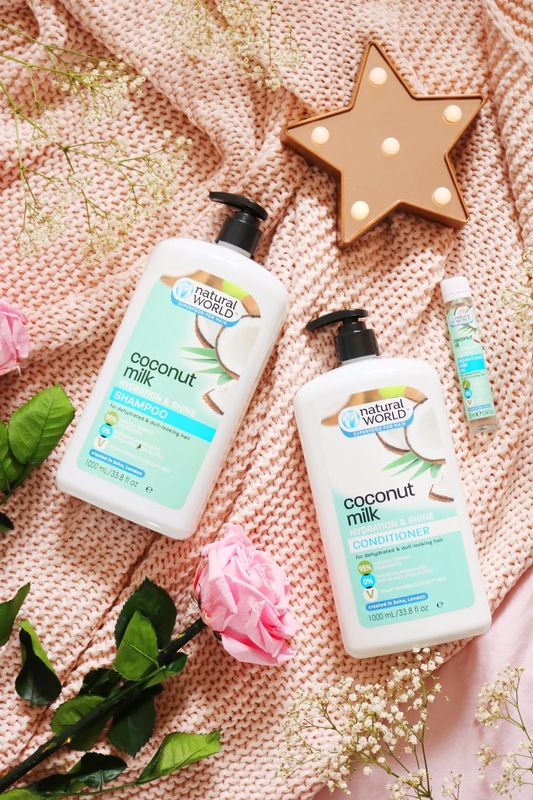 Both products in this range have a sweet and creamy coconut scent which is ideal for the current spring season as well as summer - every time I use it, it smells like summer in a bottle. When it comes to haircare, there are a few products that tend to stand out and those usually include hair masks, oils and conditioners and this conditioner is no exception. I can usually just use any shampoo but for me, it's the conditioner that makes the difference and this one leaves my hair smooth, tangle free and more manageable as well as moisturised but not weighed down. I also like the Natural World Weightless Hair Oil but I haven't needed it as much as the shampoo and conditioner recently. Leighton Denny is a brand that I haven't tried much of but the polishes and products I have tried were all fantastic so I couldn't wait to try this masque. I didn't know that Leighton Denny made products like this but I've been using it on and off over the past couple of weeks and it is amazing. Summer is coming which means that sandal season is pretty much here so this foot masque is an essential as it leaves the skin so incredibly smooth, soft and moisturised - who doesn't want that! I love the packaging, pump dispenser and I cannot recommend it enough! Last but not least have to be my ultimate favourites from the past few weeks and it's the upcoming range from Feather and Down - both of these products will be available to buy from the 28th May so you don't have long to wait! 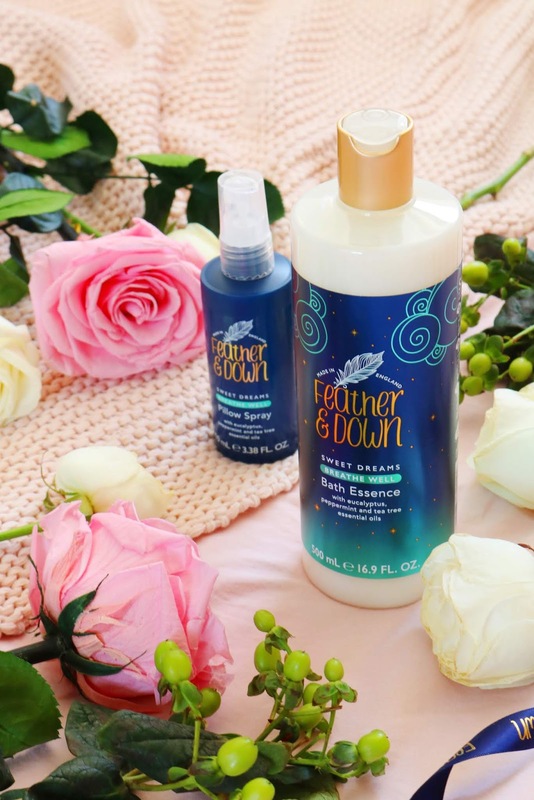 I've tried the original Feather and Down pillow mist which is filled with lavender and other heavenly calming scents but this new range is an exciting extension. The 'breathe well' range contains peppermint, eucalyptus and tea tree as well as the original scents which makes for a calming, relaxing and refreshing scent that is ideal for the hayfever weather we've been having as the mist helps me sleep as well as almost slightly helping my sinuses become less stuffy. I imagine it would be perfect for when you have a stuffy cold! My final favourite is one I haven't used quite as much as baths aren't something I tend to want during the warmer weather but I have tried this heavenly bath essence a few times and it's impressed me with every use. As with the stunning pillow mist, the bath essence has the same minty but relaxing scent but perhaps a little more minty or stronger. The bath essence forms so many wonderful bubbles, all of which with the gorgeous scent so again it would be ideal if you suffer from hayfever or a cold. 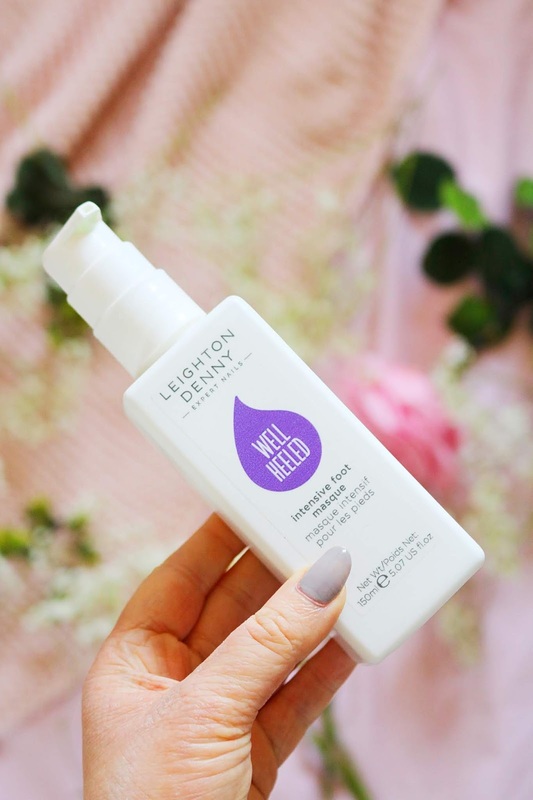 Every Feather and Down product I've tried has impressed me and I cannot recommend them enough, especially this new 'breathe well' range which will be released on the 28th May. Have you tried any of these products or brands? 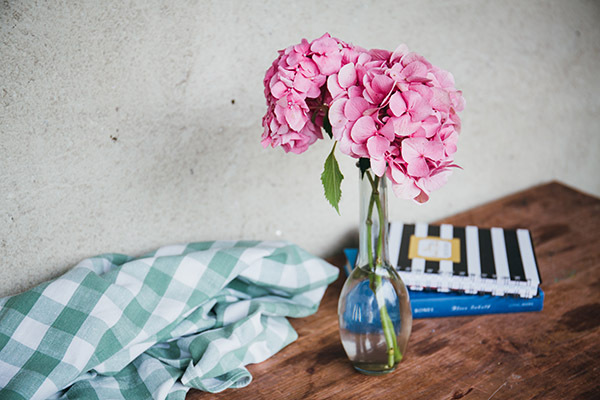 What are your current favourite products? I really want to try some press on nails, they look so quick and easy! 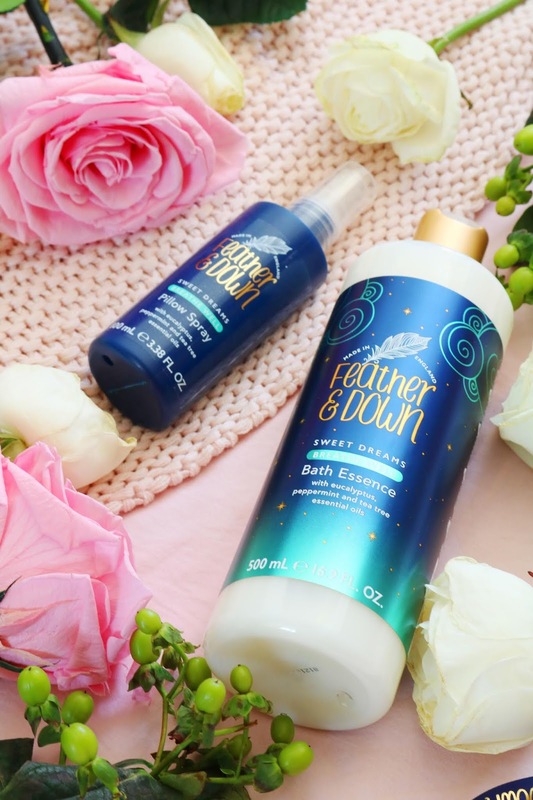 Oooo the feather & down range looks so nice, I keep hearing such good things about it - it looks so good! I bought some elegant touch nails and they were so gorgeous but I cannot get on board with the length! You can't do anything!! 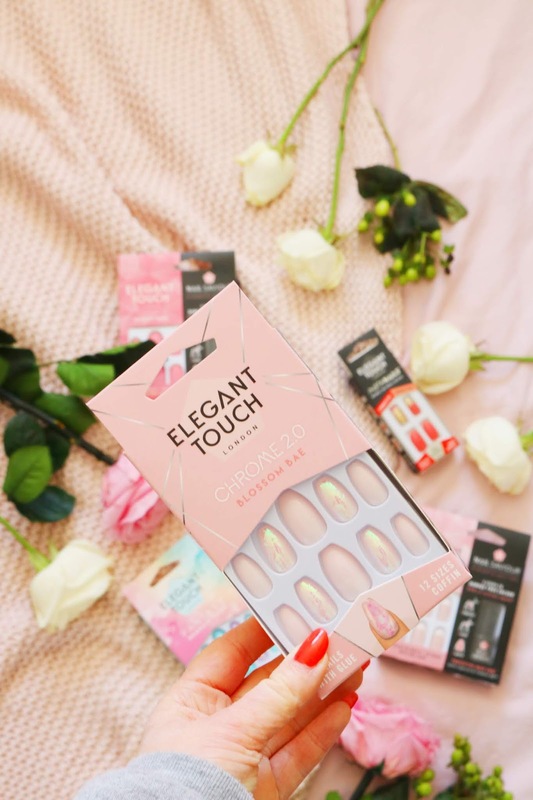 You’ve got some lovely products here, the elegant touch nails look amazing! Ive heard amazing things about Elegant Touch nails. I also love the Feather & Down collection. Everything smells so dreamy. I'm actually thinking of investing in some pillow spray. I can't seem to sleep lately. 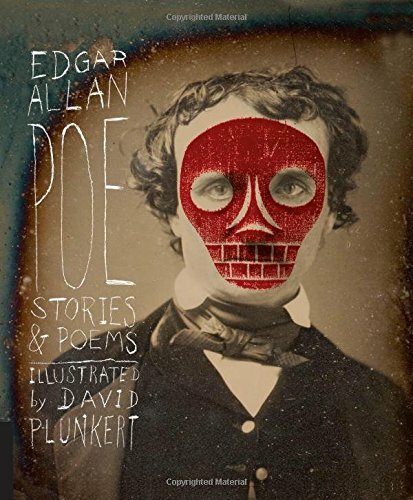 Maybe I will look for this one. Doctor Botanicals do so many amazing products! I adore them as a brand! I really wish we got Feather & Down in South Africa! I love the nails and the feather and down range. The Coconut Milk shampoo and conditioner sound lovely! I love the sound of the shampoo and conditioner - my hair is dry too! Love the pillow spray aswell.